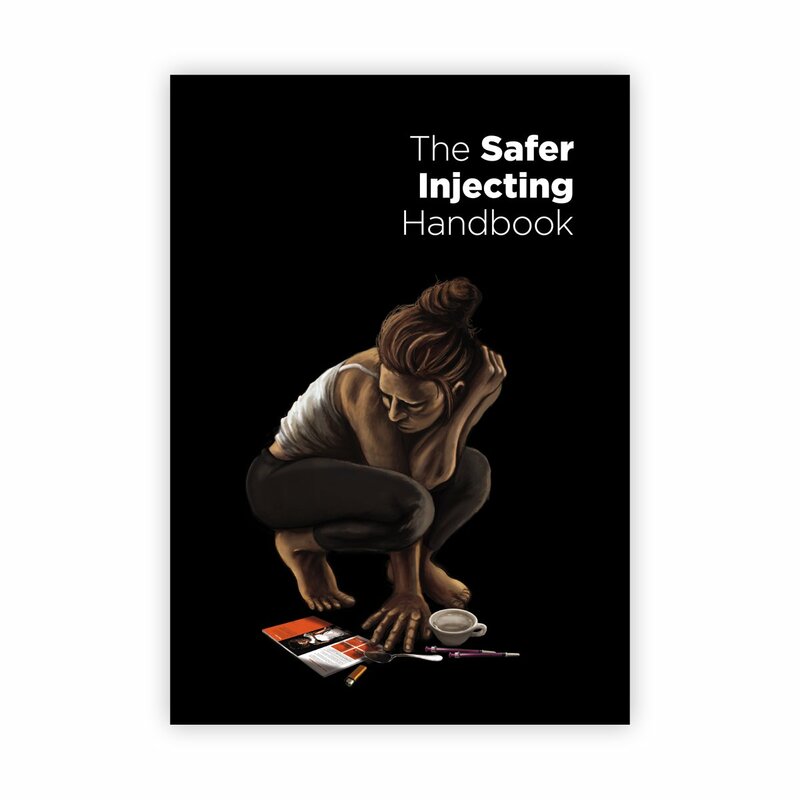 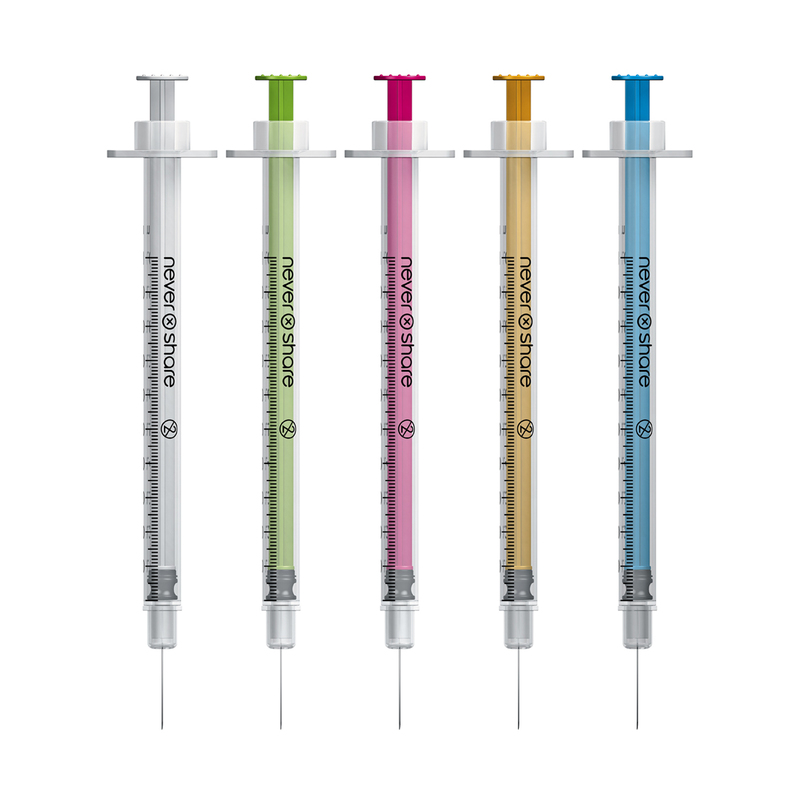 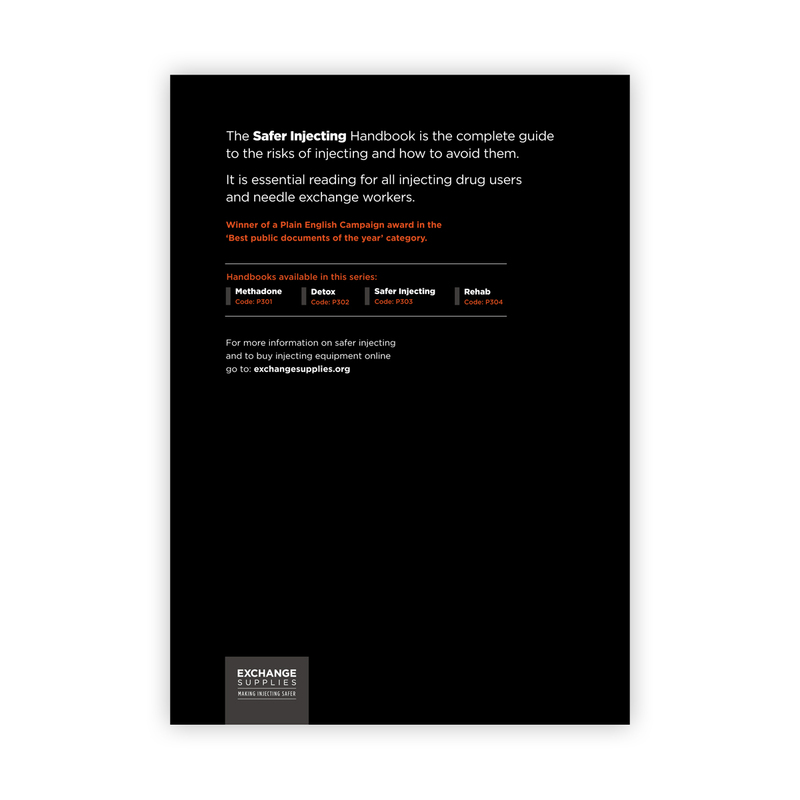 The Safer Injecting Handbook has been the definitive user's guide to reducing harm related to injecting for 20 years. 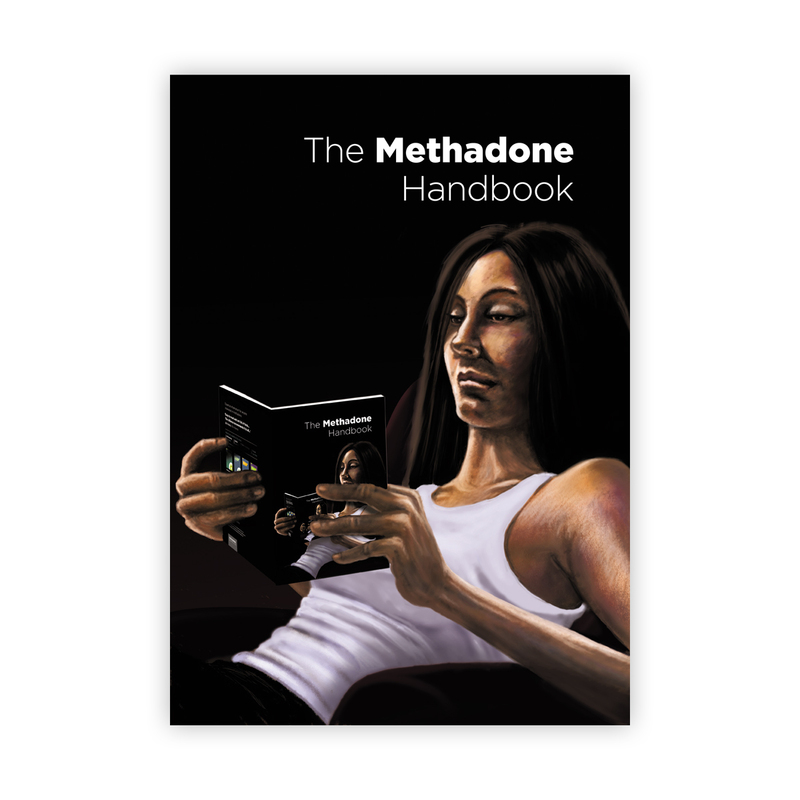 Completely re-illustrated by Michael Linnell, a fully revised and updated 8th edition was published in October 2015, this 9th edition was published in July 2017 further updated to reduce the level of warning about filters, mixing water, and spoons which have been shown to be a much lower HCV risk than previously thought (for the research on this, click here). 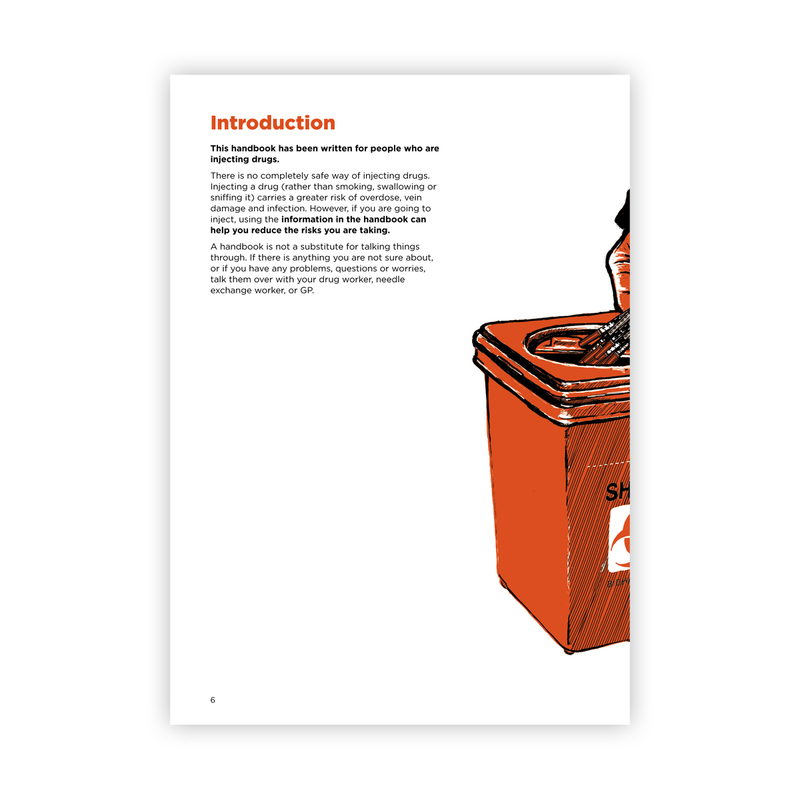 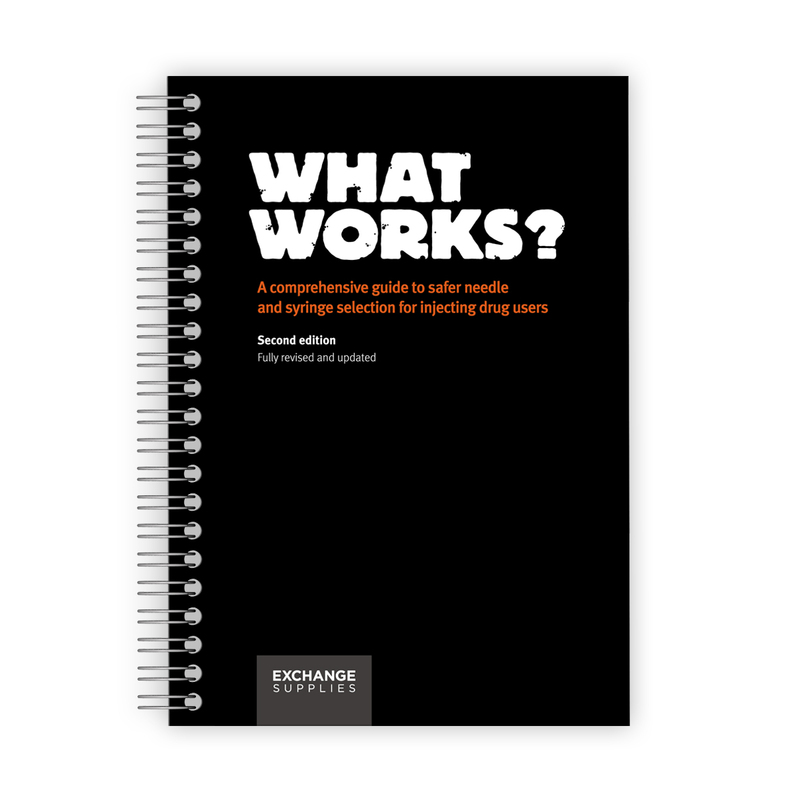 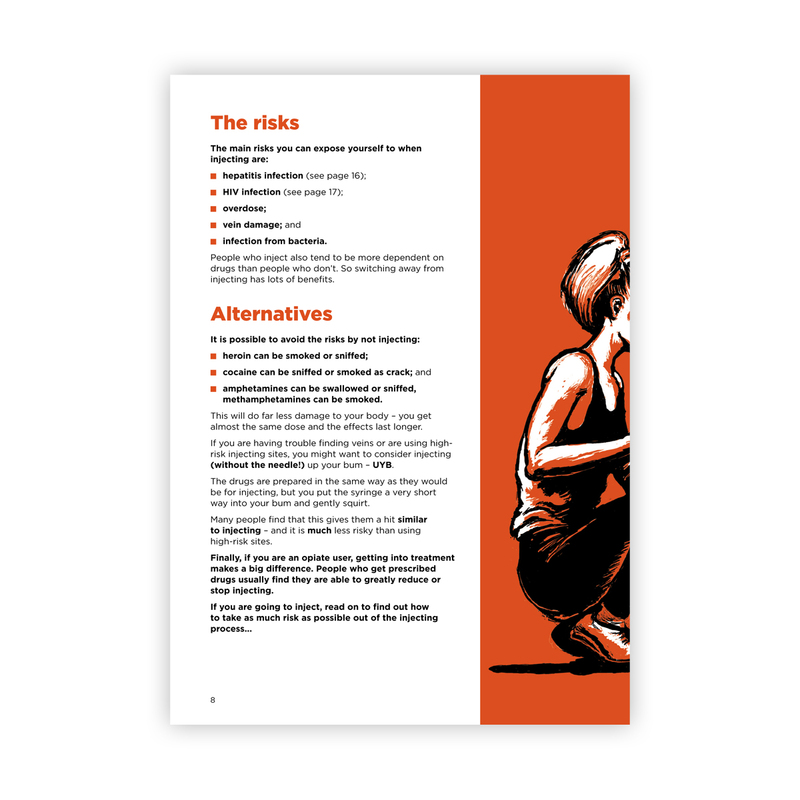 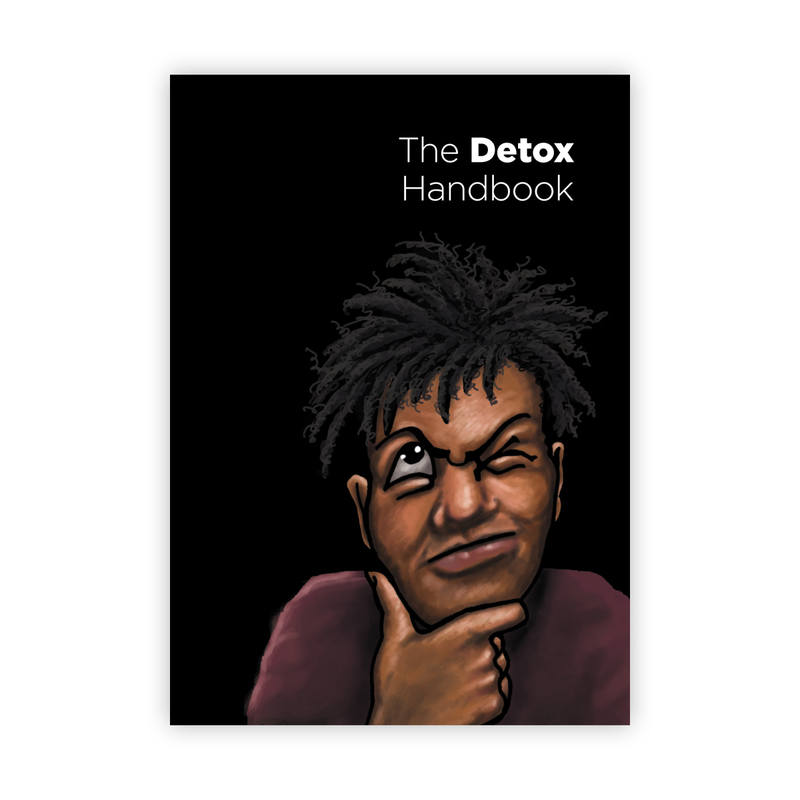 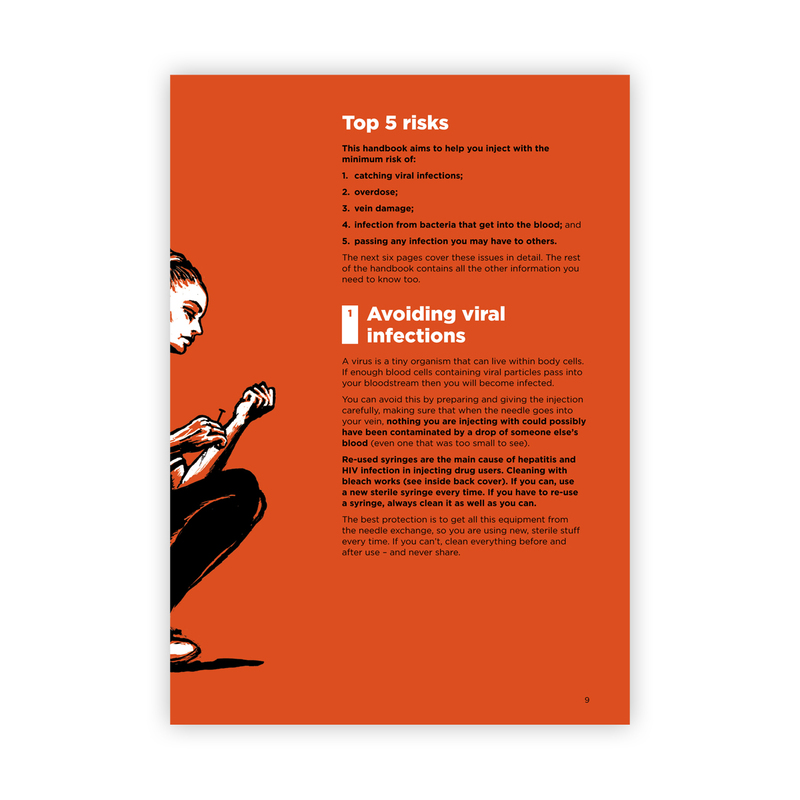 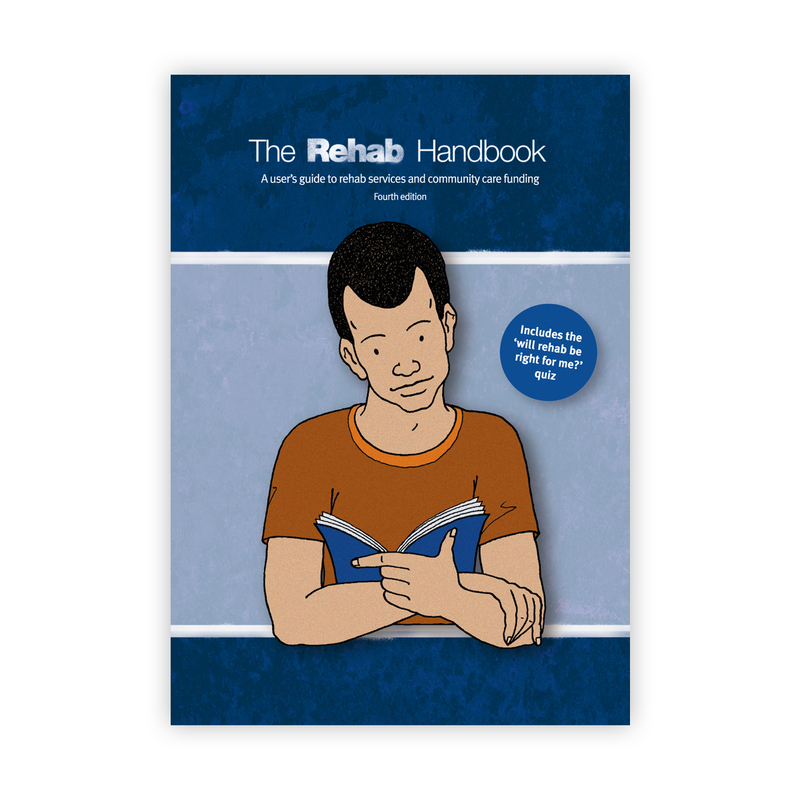 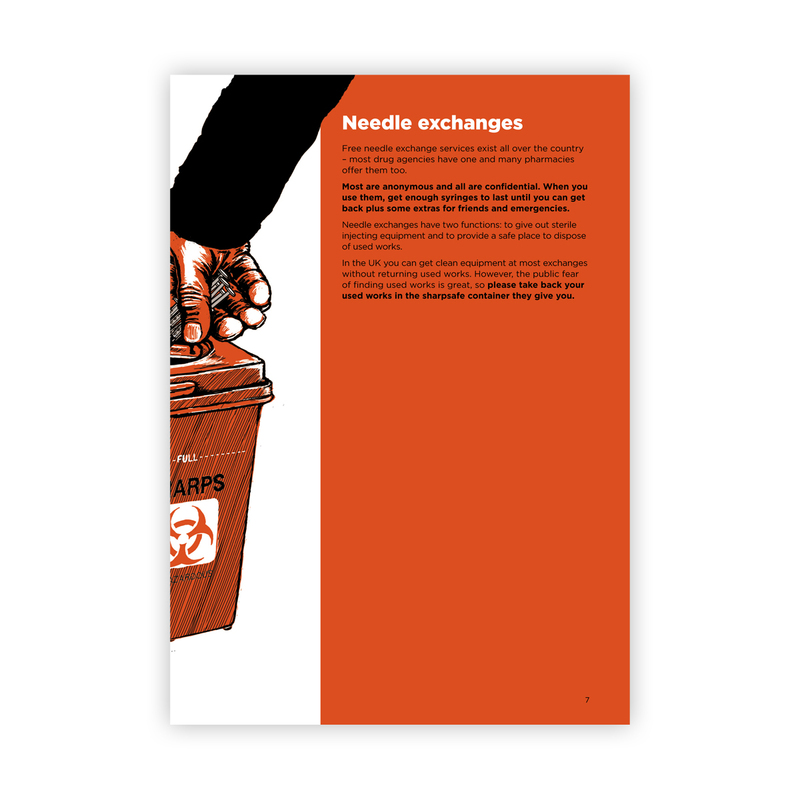 Giving the latest information on everything from vein collapse to hepatitis C, and cleaning used injecting equipment, to deep vein thrombosis, the handbook is essential reading for all injecting drug users, and everyone working with injecting drug users.